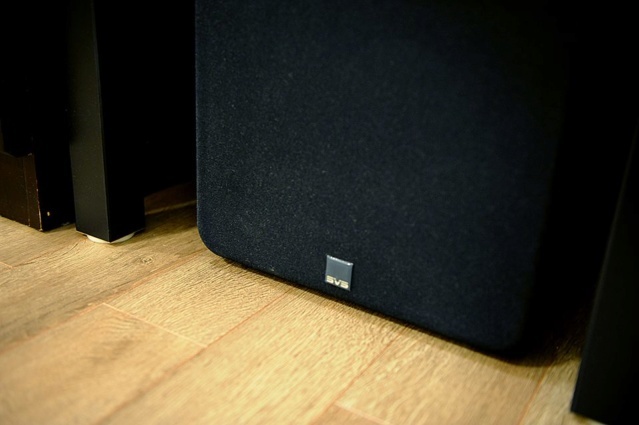 SVS SB1000 Subwoofer almost new set, purchased on the 28th December 2018. Reason for selling? Don't worry no problem at all. 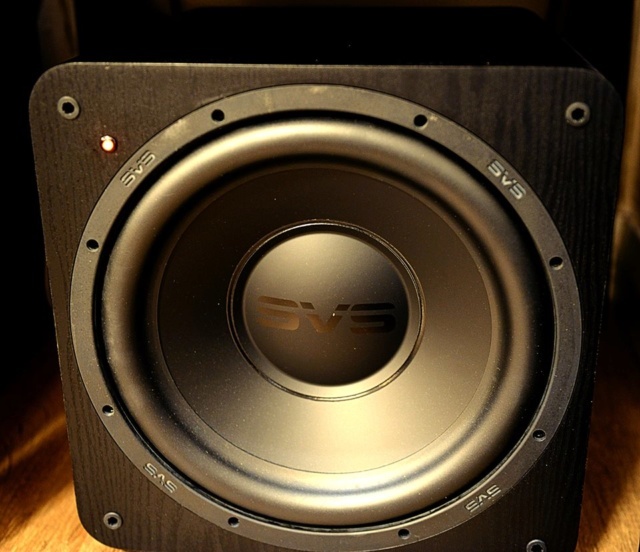 It's my first SVS and upon using, I discover that I just itchy backside want to upgrade to a higher end SVS. Standard Malaysia SVS warranty 3 years still applicable. As good as new condition, without box. Condition 9.8. I am relatively confident that you will never again find an SVS SB1000 at this price offer, for this condition and age of item almost anywhere you go to nationwide. Price : RM2700( special hifi4sale price) first come first serve only. Cash and Carry.